NEW YORK (CNNMoney) - More than 40 House Republicans on Thursday met with a top official from Standard & Poor's and representatives of other Wall Street groups to hear what could trigger a downgrade of the U.S. credit rating. "It was a lively discussion," said the meeting's organizer, Rep. Nan Hayworth of New York, who characterized the information the lawmakers were given as "nonpartisan," "dispassionate" and "objective." 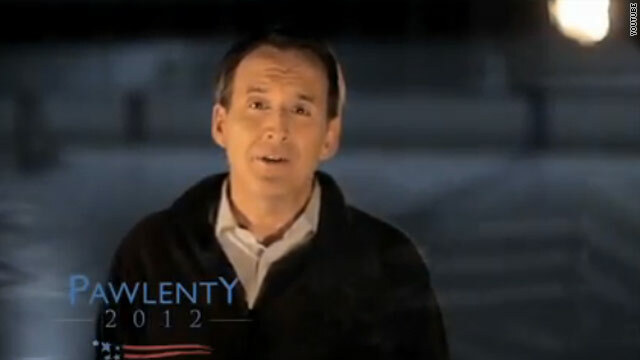 (CNN) - Down in the polls in the crucial state of Iowa, 2012 presidential candidate Tim Pawlenty wants Americans to know he believes in miracles. But ABC Sports has taken issue with the Pawlenty campaign for a new ad launched Wednesday in the Hawkeye state that airs parts of the famous Al Michaels "Do you believe in miracles?" telecast from the 1980 Olympics. 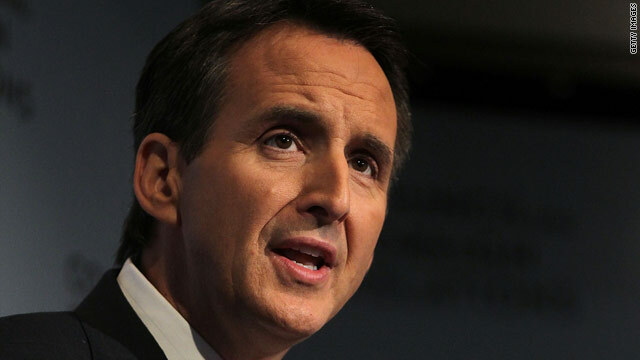 Dodge City, Iowa (CNN) – On Thursday, Republican presidential candidate Tim Pawlenty put a fresh twist on his recent tactic of calling out his GOP opponents - in this case lumping Mitt Romney and Michele Bachmann together in a single slam. The former Minnesota governor also talked about the political perils of chronically ranking "sixth or seventh place" in recent polls. 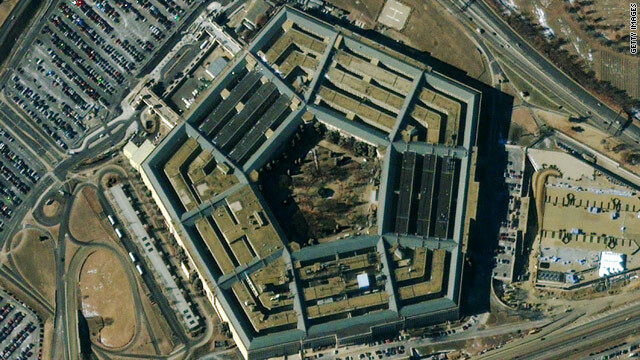 (CNN) - The Pentagon is set to certify that the U.S. military is prepared to accept openly gay and lesbian service members, and doing so will not harm military readiness, a U.S. official told CNN on Thursday. According to the official, who spoke on condition of not being identified, an announcement of that certification - which is required to repeal the "don't ask, don't tell" policy - is likely to come Friday. @jahimes Jim Himes: Because I'm a masochist, I'm going to walk back to office outside. If someone finds a pile of dried bones, expect a special election in CT4. (CNN)–Congressman Jim Himes, a two-term representative of the 4th Congressional District of Connecticut, is, like many others, suffering through the stifling DC heat wave. 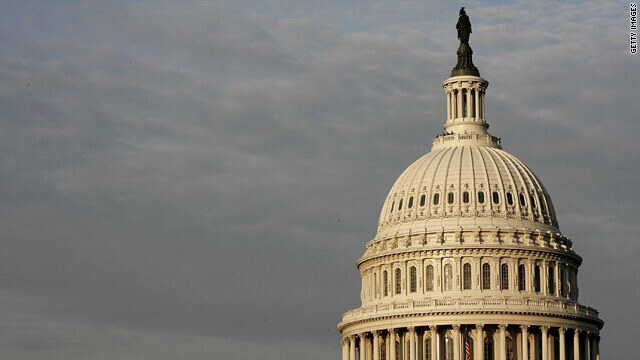 Filed under: Tweet of the Day • Washington D.C.
WASHINGTON (CNN) - The raging Washington debate over increasing the debt limit already is foreshadowing perhaps the next budget tussle between the administration and Capitol Hill - a looming fight over cutting military spending. The Pentagon is the middle of studying how it can meet President Barack Obama's orders to cut $400 billion in spending over the next 12 years - a plan that has raised eyebrows with pro-military Democrat and Republican members of Congress, many of them representing districts with defense contractors or military bases. Washington (CNN) – The space shuttle Atlantis cooled off after its re-entry into Earth's atmosphere but Texas Governor Rick Perry is white-hot about the Obama administration's approach to space exploration. In a press release following the shuttle's Thursday morning return to the Kennedy Space Center Perry launched on the end of the shuttle program. NEW YORK (CNNMoney) - The debt ceiling talks, for weeks now, have been going on behind closed doors. 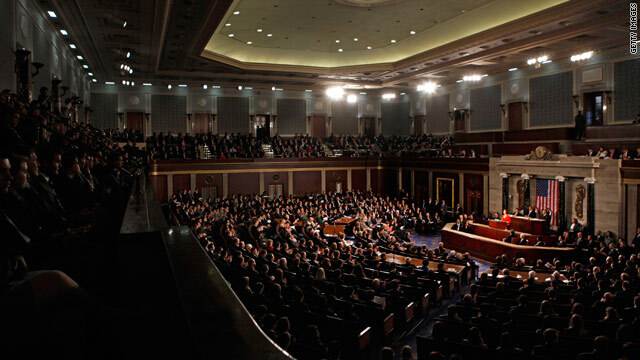 The negotiations have been conducted by a tiny group of legislative leaders and President Obama's top aides. All the while, the countdown to Aug. 2, when the government will no longer be able to pay all its bills, has marched closer. 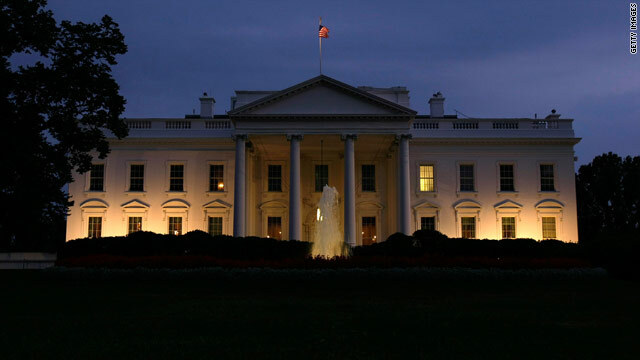 WASHINGTON (CNN) - Democratic leaders from the House and Senate will meet with President Barack Obama at the White House at 5:30 p.m. Thursday, an administration official told CNN. EDITOR'S NOTE: Watch "The Situation Room with Wolf Blitzer" at 6 p.m. ET for Wolf's interview with former Pakistani President Musharraf. 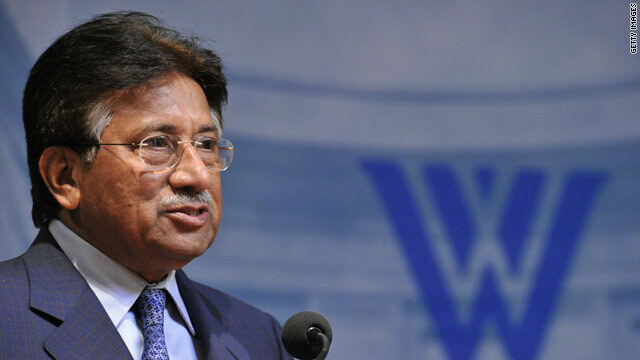 (CNN) – During an interview with me that we just taped for The Situation Room, former Pakistani President Pervez Musharraf told me he believes Texas Gov. 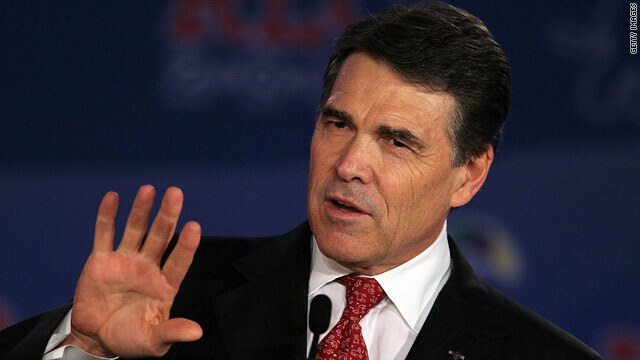 Rick Perry will run for president of the United States. That's significant because the two men met in Austin last week.